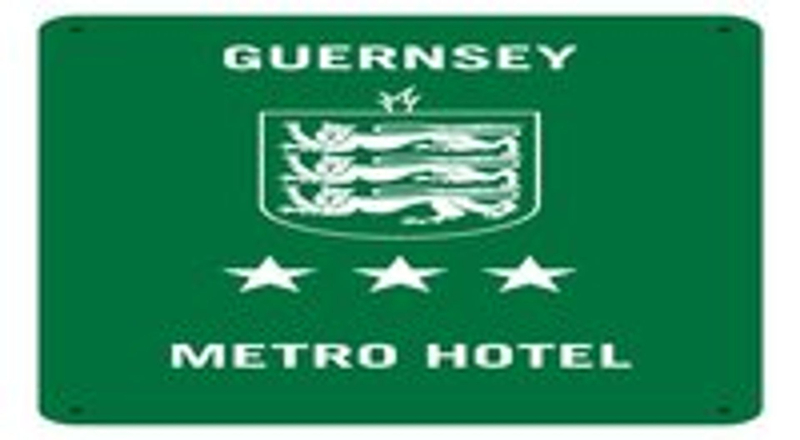 Grange Lodge Hotel in Guernsey, Channel Islands, is one of the island's oldest hotels and has been personally run by the Mansell family for over Eighty Five years. Located on the outskirts of St. Peter Port, the capital of Guernsey, it is ideally situated for shopping, restaurants and night life. With a choice of hotel accommodation and self catering apartments we are sure you will enjoy yourstay with us. 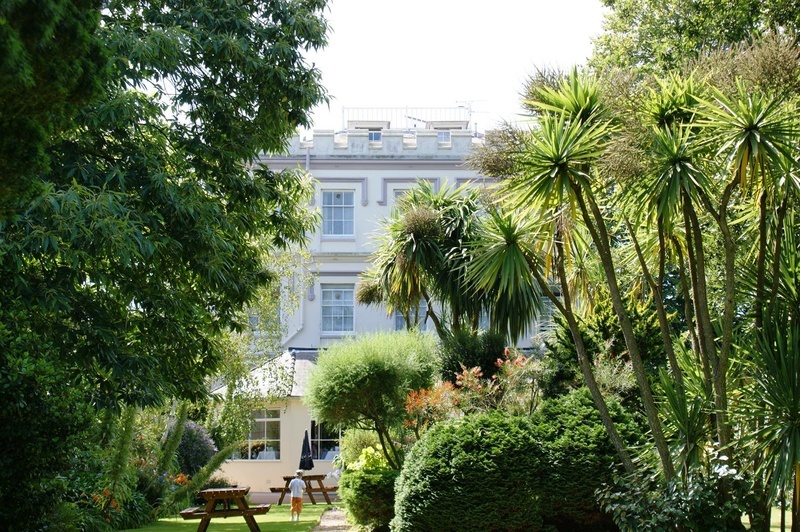 It is thought that Grange Lodge Hotel was built as a private house, in about 1815, using the profits made from privateering. It stayed in the same hands until purchased by the Mansell family in the 1920's. From this time it was run as a hotel apart from a five year break during the German Occupation (1940-45). During that period the hotel was used as the headquarters for the German Feld Kommandant. Over the years many additions and alterations have been made including the building of self-catering flats and the installation of an outdoor swimming pool. Despite these changes, the hotel has retained most of its original features and character.